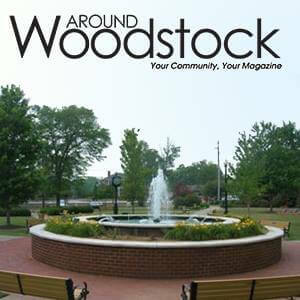 Welcome to Around Woodstock Magazine’s New Website! As we move closer to our inaugural print edition’s release at the first of November, we are very excited to launch this new website. 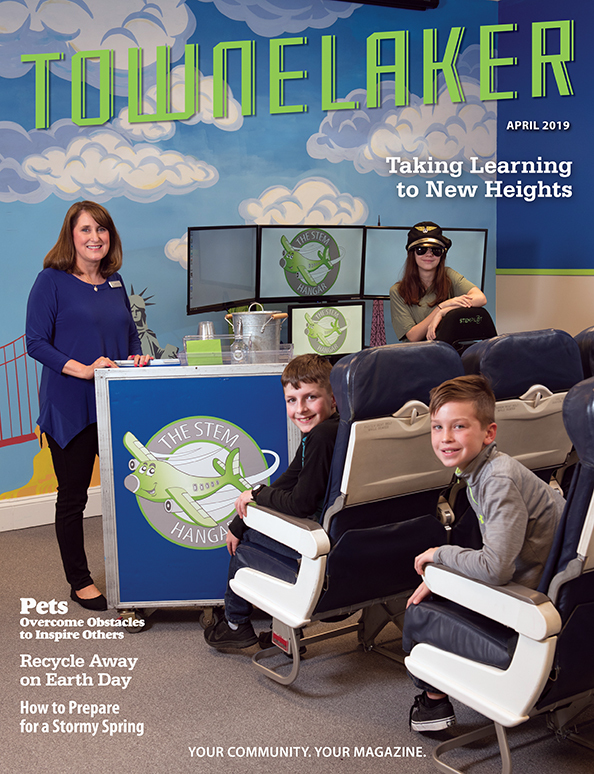 We view both the print version of the magazine and this website as a way for the residents of the greater Woodstock area to learn more about their community. Our goal is to give our readers the tools and information to learn more and engage with their local community through events and helping them realize the true neighborhood spirit that Woodstock has to offer. Whether you live in The Woodlands, Bradshaw Farms, downtown Woodstock or anywhere in between, in this age of rush, rush and the demands of everyday life we want you to feel part of the community in which you live and participate in everything that it has to offer. 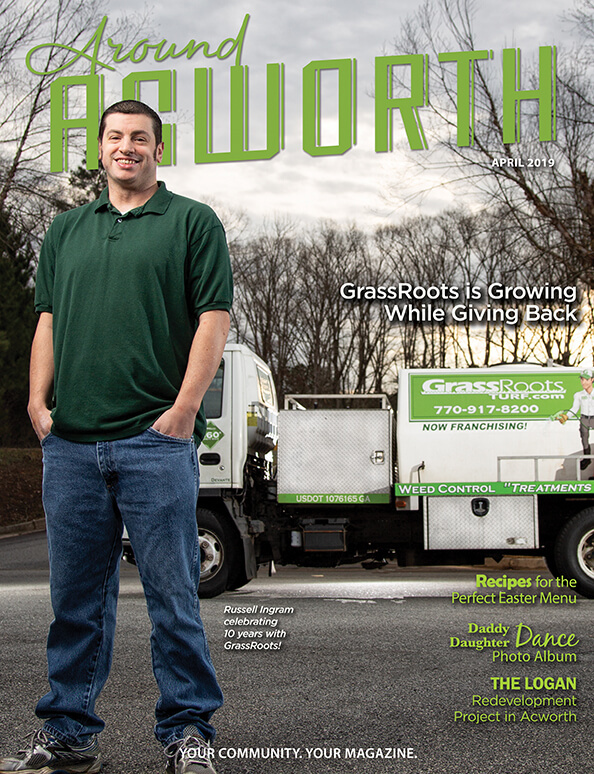 Around Woodstock is part of the AroundAbout Local Media, Inc. family of magazines. 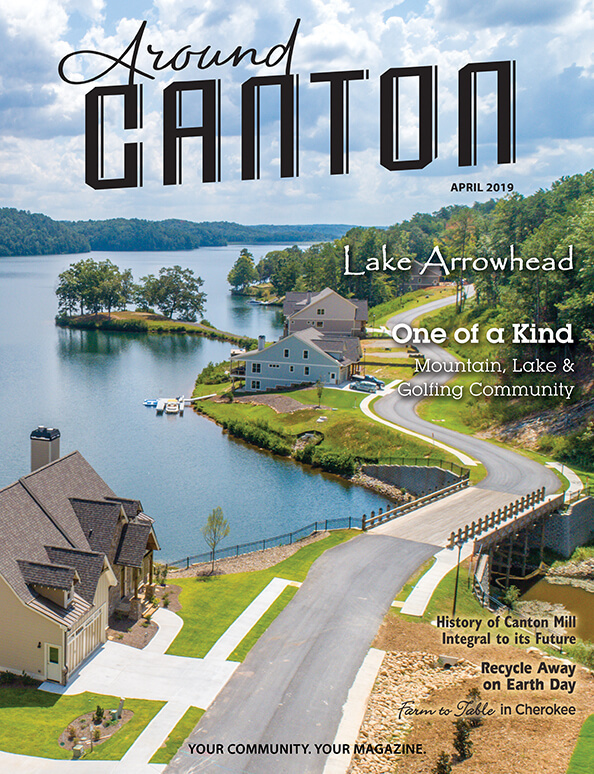 Our publications include the venerable and popular TowneLaker covering Towne Lake and surrounding areas on the west side of 575 and Sixes Living which covers the Sixes Road area including BridgeMill, Holly Springs and Canton. We are a Cherokee County based company that started in 1996 with a core mission of building stronger communities by sharing helpful, relevant news and information about the people, businesses, and institutions in each community we serve.